Getting your car ready for sale can often take a lot more time and effort than you think. We’ve prepared a few tips on how to get your car into shape and ready to sell, fast! 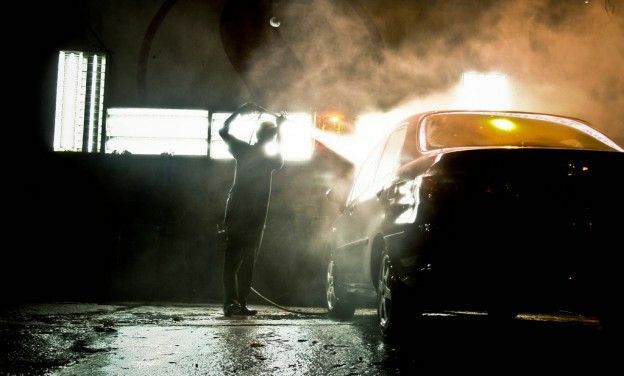 Get out all of your car cleaning products and get every square centimeter absolutely spotless. Get out the degreaser and get your engine bay looking like new by removing grease, dirt and soot. Finally, take it to a professional. They can fix minor scratched and dings while giving it that showroom shine. Make sure that the vehicle isn’t under finance, and if it is, make sure that you can pay out the whole balance of the loan when selling. Now, you can simply get your car valued online and take it into Car Buyers Online to get money for your car today!